Gas Turbine World magazine was first published in 1970. 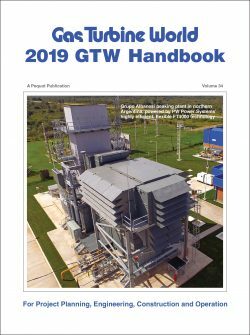 Over the years, that seedling has grown and branched out to include our GTW Performance Specifications issue, GTW Handbook annual and GTW Gas Turbine Market Forecast. The magazine’s appearance coincided with the dawn of widespread industrial and electric utility acceptance of gas turbines as a new source of energy for power generation, a role traditionally served by steam turbines. Most end users knew little about industrial gas turbines – about the technologies that made them work and how to keep them working. With practically no experience to draw upon, they depended largely on the gas turbine OEMs for guidance and support. GTW aimed to fill the void, informing readers of important industry developments in engineering and technology, and of growing field operating experience. Articles appeared regularly, introducing new gas turbine designs and highlighting new plant installations. 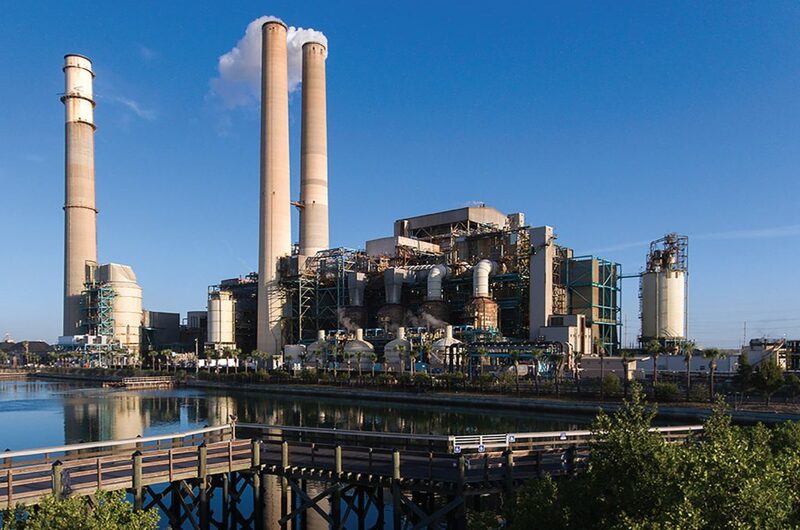 A regular feature was reporting on competitive $/kW bids in response to electric utility RFPs, providing valuable updates on trends in performance and pricing. 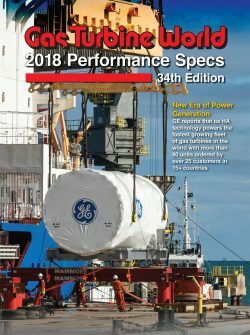 Today, nearly 50 years later, as gas turbines and combined cycle plants hold dominant positions in the power generation industry, we continue to put editorial emphasis on advanced technology development and applications, and new plant installations, always with an eye on equipment costs and issues related to operation and maintenance. Even the most experienced owners and operators remain as dedicated readers.